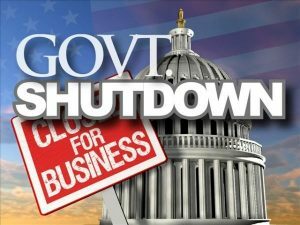 Due to the current government shutdown, several links to online government resources are temporarily broken or disabled. This may include links to government resources that are posted on the Logistics Plus website. We are aware of these issues and we apologize for any inconveniences. ©2011-2019 Logistics Plus Inc. All rights reserved.